Kevin McCarthy Easily Wins Bid to Lead Diminished House RepublicansThe congressman from California finally won the job he nearly got in 2015 — though thanks to the midterms, it did not come with the Speaker’s gavel. 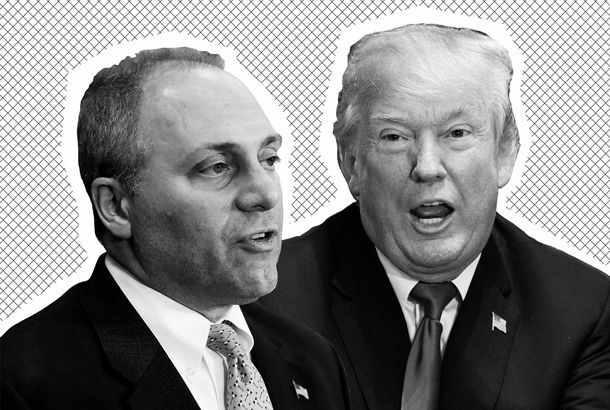 The Race for House Speaker Is Kevin McCarthy’s to LoseScalise has stepped aside, but the Californian has to overcome the conservative resistance that defeated his last bid for the speakership in 2015. Paul Ryan’s Retirement Could Roil House RepublicansHe may be stepping down in anticipation of electoral disaster. But win or lose, House conservatives will keep pushing their leadership to the right. Trump Jokes That Getting Shot Is a Great Way to Lose WeightWhat. Steve Scalise Returns to Congress 15 Weeks After Congressional Baseball Shooting“I’m definitely a living example that miracles really do happen,” Scalise said. Senate Candidate Uses Audio of Scalise Shooting in Campaign AdScalise’s staff objected in strong terms. Representative Steve Scalise Back in Intensive Care Three Weeks After ShootingHis staff said there are “new concerns for infection” and his condition is serious. 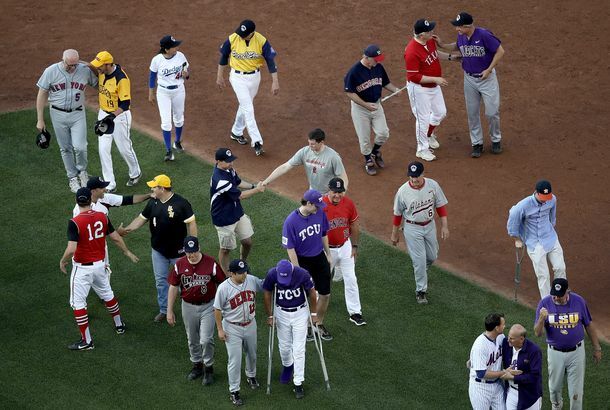 Congressional Baseball Game Goes On As Normally As PossibleLawmakers took to the field just a day after the shooting of House whip Steve Scalise. After Shooting, Democrats Send Thoughts and Prayers to GOP LawmakersWashington is experiencing a rare moment of compassion and civility. Congressman Sorry for Speaking to White-Supremacist GroupTwelve years ago. GOP Congressman Can’t Recall Whether He Spoke to White SupremacistsBack in 2002.